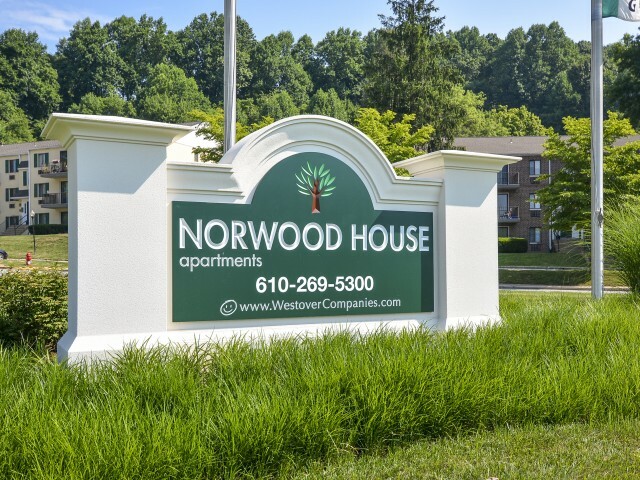 View Downingtown, PA apartments available at Norwood House with the help of our photo gallery. Click through the slides to see a look at our community from a variety of different angles. 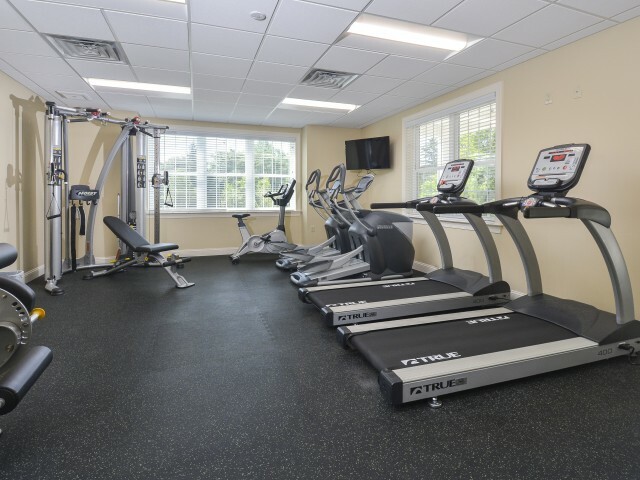 View the beautifully landscaped outside grounds and on-site management office, see both inside and out of the apartments, and get a look at some of the community amenities that are available. 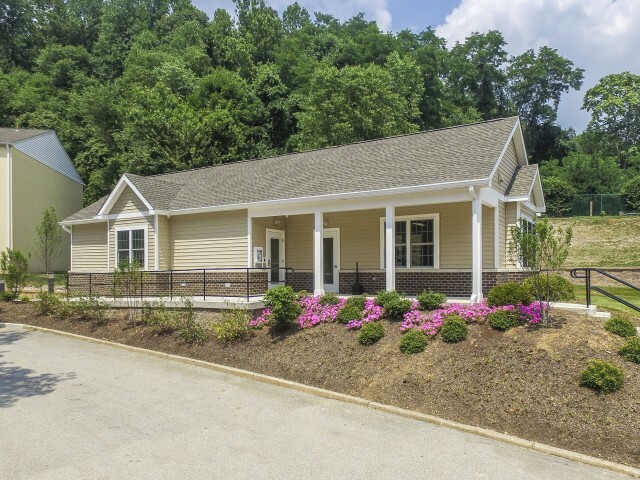 You will be able to get a taste of our community before you even step foot on the grounds! Once you’ve finished your virtual tour of our community, make a visit to our floor plan page to see what we have to offer in the way of apartment layout options. 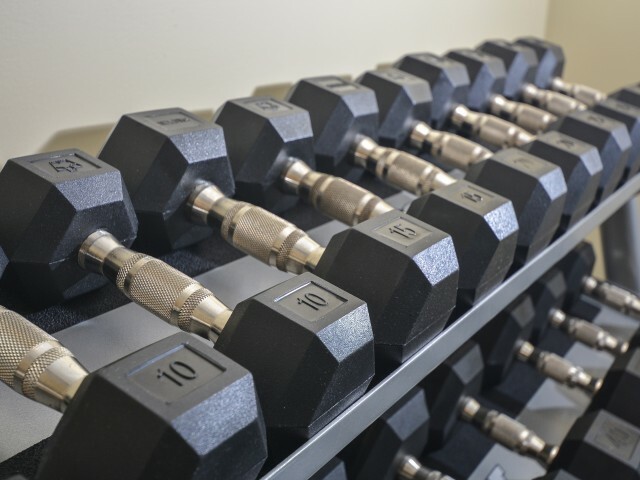 Contact us to setup an in-person tour so you can get a complete look at everything our community has to offer!